Engineers have found a way to double Wi-Fi speed! There is hope for people with snail-speed internet! Engineers from Columbia University of Engineering and Applied Science have discovered a way to speed Wi-Fi up using just one antenna. This technology could bring a new revolution in telecommunications. The new nanoscale silicon chip invention, developed by the Indian professor Harish Krishnaswamy, is based on a discovery called “the full-duplex radio integrated circuit”. This circuit can transmit and receive data simultaneously, this way making it possible to double the internet speed. Engineers have found a way to double Wi-Fi speed. Until now, the simultaneously transmitting and receiving activity was believed to be impossible. Transmitters and receivers were thought to either work at different times or at different frequencies. This statement was valid until last year, but this new discovery has changed the perception. The Columbia University’s professor Harish Krishnaswamy is the first to integrate a non-reciprocal circulator into a device. The circulator is going to be integrated into a silicon chip. A significant improvement in the speed performance can be registered this way and astonishingly requiring one antenna only. The developers think that this discovery will entirely change telecommunications the way we know them now. The full-duplex communication, where the transmitter and the receiver operate at the same time and at the same frequency, is a critical research for the industry. 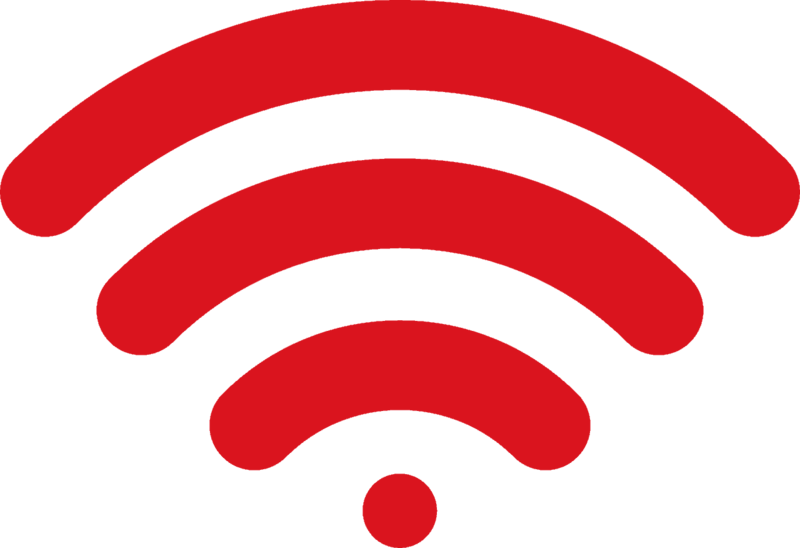 Through this method, the Wi-Fi capacity can be doubled on a nanoscale silicon chip with a single antenna. This new technology can be even implemented into mobile devices such as smartphones and tablets. It could deliver many benefits to the industry by significantly reducing the size of the system, improving the performance and offering new functionalities. The fundamental physical law of Lorentz Reciprocity was busted by the Krishnaswamy’s team in order to create the new device. It rarely happens that a single research group could “break” a fundamental theory as the Lorentz Reciprocity, and not only that but find a way to implement it in technology. That’s why this new discovery could potentially turn out to be a great contribution to the technology industry.